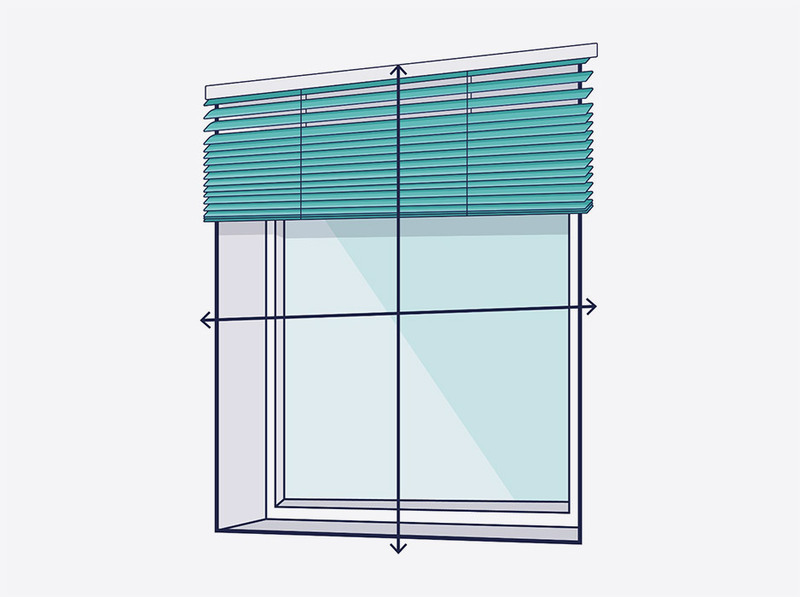 Wooden Blind Recess: If you choose this option we will make a 12mm deduction to the total width to make sure your blind fits perfectly. We don’t make any deductions to the drop you give us and the total length includes the headrail. Wooden Blind Exact Size: If you choose this option we will won’t make any deductions to the measurements given. Ideal if you know exactly the width and drop you require. This is how you operate the blind, so the raise control cord will raise and lower the blind and the tilt control will angle your slats. You can choose which side they go on and all come with colour coded cord and colour coded wooden toggles. Order today and have it delivered in approximately 3-7 working days. The bright white of the Ultra Pure Faux wood is further enhanced with the Lilly tapes. This help adds a softness to the blind, but also allow it to match in with soft furnishings in the room. The high-quality PVC and grain effect means that these blinds can be installed in any room in your home, including the bathroom and have the look of painted real wood slats. This blind has a maximum width of 260cm. 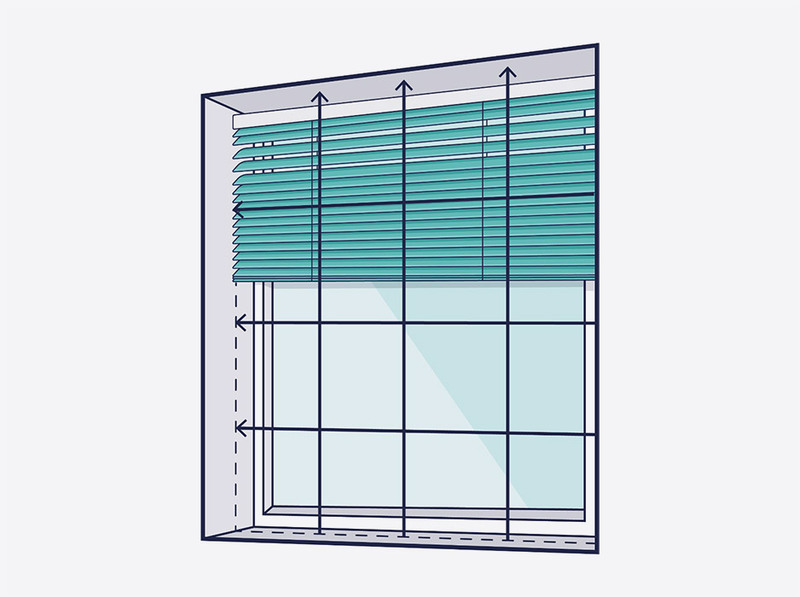 All of our blinds are sold with built-in child safety mechanisms. We adhere to the guidelines set out by the British Blind and Shutter Association and take safety extremely seriously. All blinds come with the relevant child safety instructions and warnings. Please ensure you follow the provided instructions and warnings carefully. Please visit www.makeitsafe.org.uk to find out more.